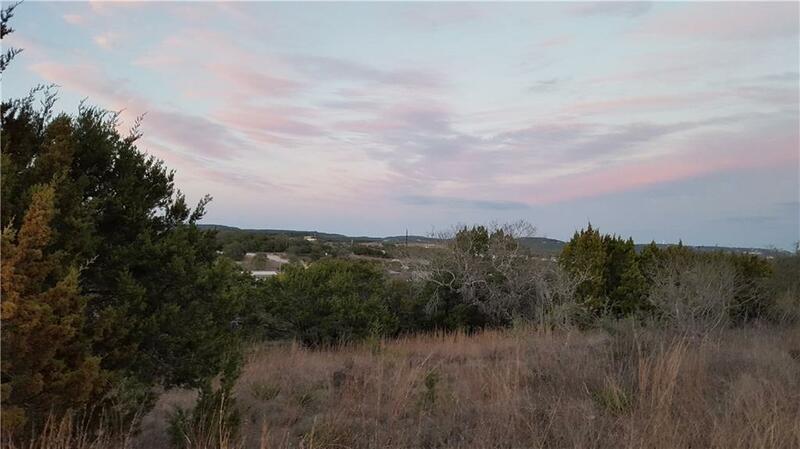 Just under 1 acre in the Texas Hill Country. Lago Ranchos is a small subdivision just outside the city limits of Lago Vista, all lots are around an acre. The roads are rough but the ability to have privacy and a low tax rate make up for the challenging roads. Manufactured homes are allowed. Horses, chickens and even goats are allowed. Lago Vista ISD. Property listed by Re/Max Suburbia.